The Chiefs beat the Stormers 15-9 on Saturday to end the Cape side’s five-game winning run at Newlands. JON CARDINELLI reports. Handling errors. Poor defensive reads. Needless penalties. This error-strewn contest had it all. In the fourth quarter, however, the Chiefs showed enough accuracy and composure to land the winning blow and claim a crucial result in the context of their season. The result, as well as the manner of performance, should concern the Stormers coaches. 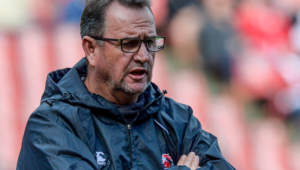 A week after delivering a rousing forward showing and scoring four tries against the Bulls, the Cape side was outmuscled and largely outplayed by a Chiefs team that had been forced to travel from New Zealand only a few days earlier. The Stormers scored three penalties over the course of the 80 minutes. The scrum buckled in the early exchanges, while the lineout maul was easily sacked on more than one occasion. The upshot is that the Stormers have lost their first home match of the season, and the chances of them qualifying for the playoffs have taken a significant hit. The hosts trailed 5-3 at half-time. Chiefs flyhalf Damian McKenzie missed a conversion as well as a penalty attempt during this period. McKenzie could have nudged his side into the lead after 51 minutes. The missed attempt marked his third of the game, and saw the visitors leaving a total of eight points on the park. That could well have proved costly in a tighter contest. The Chiefs continued to dominate the collisions as the game moved into the decisive fourth quarter, though. The Stormers fought to keep the visitors out, but illegally so. 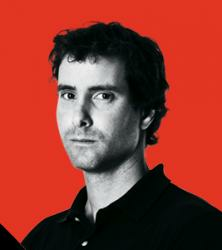 Referee Mike Fraser eventually awarded a penalty try after the Cape side committed a series of infringements in the red zone. It was a big moment in the game. A penalty by McKenzie in the 75th minute saw the visitors extending their lead to nine points. The Stormers hit back late in the contest, though, to nail a penalty goal of their own and ensure that they came away with a losing bonus point. Stormers – Penalties: Damian Willemse (2), SP Marais. Chiefs – Tries: Anton Lienert-Brown, penalty try. Penalty: Damian McKenzie. 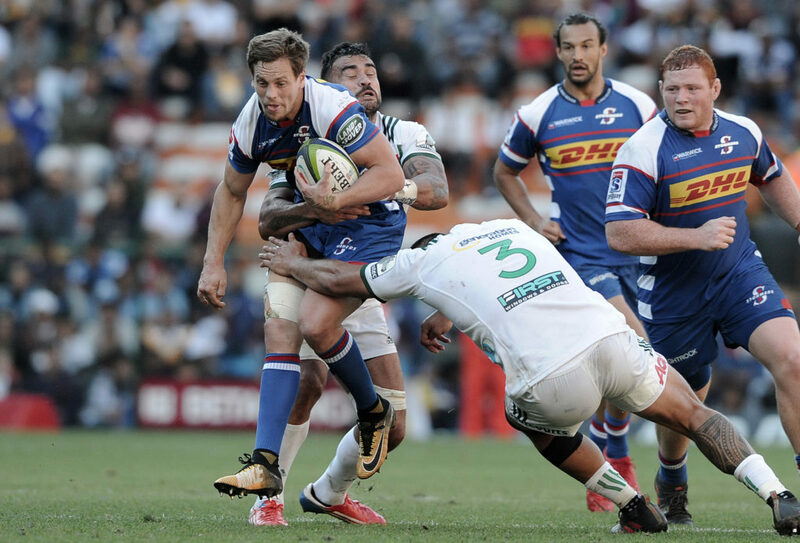 Stormers – 15 SP Marais 14 Dillyn Leyds, 13 JJ Engelbrecht, 12 Damian de Allende, 11 Raymond Rhule, 10 Damian Willemse, 9 Dewaldt Duvenage, 8 Sikhumbuzo Notshe, 7 Kobus van Dyk, 6 Siya Kolisi (c), 5 Pieter-Steph du Toit, 4 Chris van Zyl, 3 Wilco Louw, 2 Ramone Samuels, 1 Steven Kitshoff. Subs: 16 Scarra Ntubeni, 17 JC Janse van Rensburg, 18 Frans Malherbe, 19 Cobus Wiese, 20 Nizaam Carr, 21 Paul de Wet, 22 Jean-Luc du Plessis, 23 Seabelo Senatla. Chiefs – 15 Charlie Ngatai, 14 Toni Pulu, 13 Anton Lienert-Brown, 12 Johnny Faauli, 11 Solomon Alaimalo, 10 Damian McKenzie, 9 Brad Weber, 8 Tyler Ardron, 7 Liam Messam, 6 Luke Jacobson, 5 Michael Allardice, 4 Brodie Retallick, 3 Angus Ta’avao, 2 Nathan Harris, 1 Karl Tu’inukuafe. Subs: 16 Liam Polwart, 17 Sam Prattley, 18 Jeff Thwaites, 19 Jesse Parete, 20 Pita Gus Sowakula, 21 Te Toiroa Tahuriorangi, 22 Marty McKenzie, 23 Shaun Stevenson.